What’s Included in a Flex Program? What Type of Program Should I Look for When Leasing an Executive Suite? 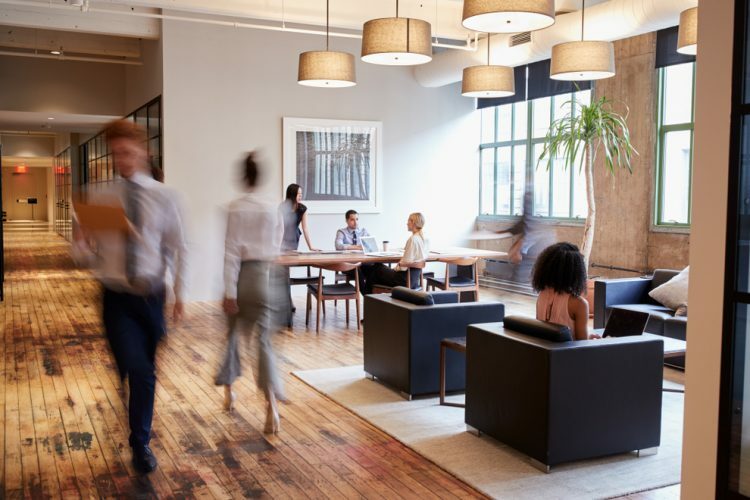 How Important are On-Site Amenities When Choosing an Office?